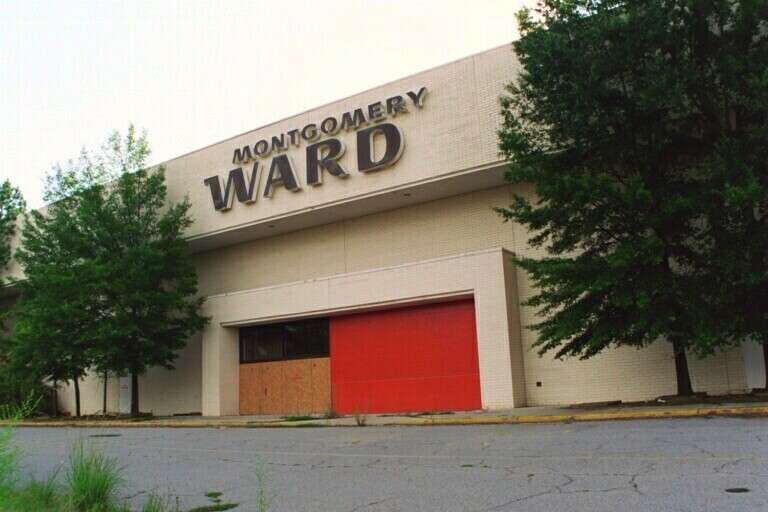 In May 1999, Klaff Realty, LP, in a joint venture with the Lubert-Adler Real Estate Fund, purchased 22 stores from Montgomery Ward & Co. 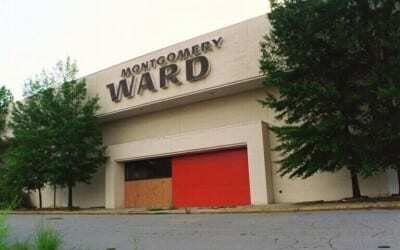 These owned and leased properties, ranging in size from 50,000 to 150,000 square feet, were formally operated as Montgomery Ward stores. The last asset was disposed of in May 2000.